Try out these suggestions to observe American Heart Month. It’s American Heart Month; an annual health initiative held every February. American Heart Month was established with the goal to encourage Americans to make their heart health a priority. With heart disease as the leading cause of death in the United States, it’s important that you make healthy lifestyle changes to protect your heart. Here are some suggestions to help you make your health a priority this American Heart Month. This February, you should schedule an appointment with your physician so they can evaluate the state of your health. Make sure you work with your doctor to create your long-term health plan. Finally, don’t be afraid to ask any questions you may have. It’s important that you understand the advice that your doctor gives you. Another great way to take care of your heart is by making sure that you get plenty of exercise and eat well. Getting at least 30-minutes of aerobic activity will get your blood flowing and keep your heart strong. Additionally, avoiding fatty, cholesterol-laden foods will also ensure that your heart stays healthy. Smoking increases your chance of developing cardiovascular disease exponentially. This February, make an effort to break this bad habit for the sake of your health. 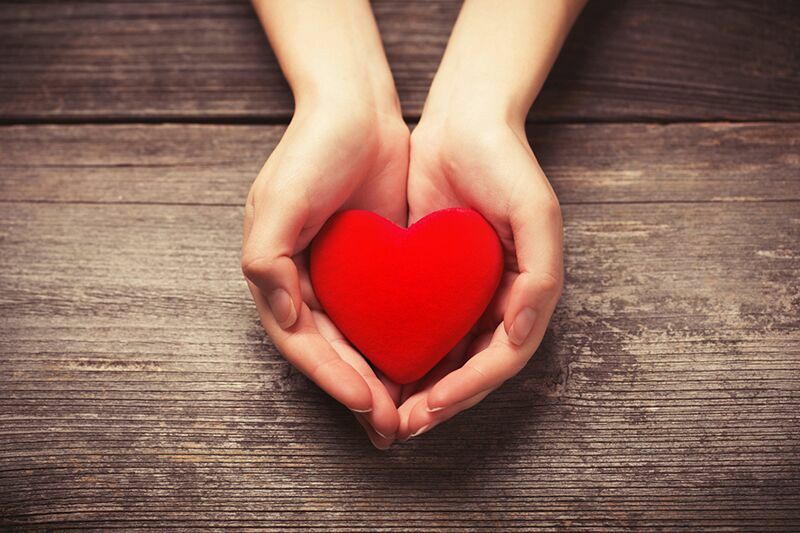 Take these suggestions this February to celebrate American Heart Month. Looking for personal insurance coverage this February? Then turn to the professionals at The Schwab Agency in Colleyville, Texas. Our dedicated team is ready to assist you with all your insurance needs. Contact us to get started today.